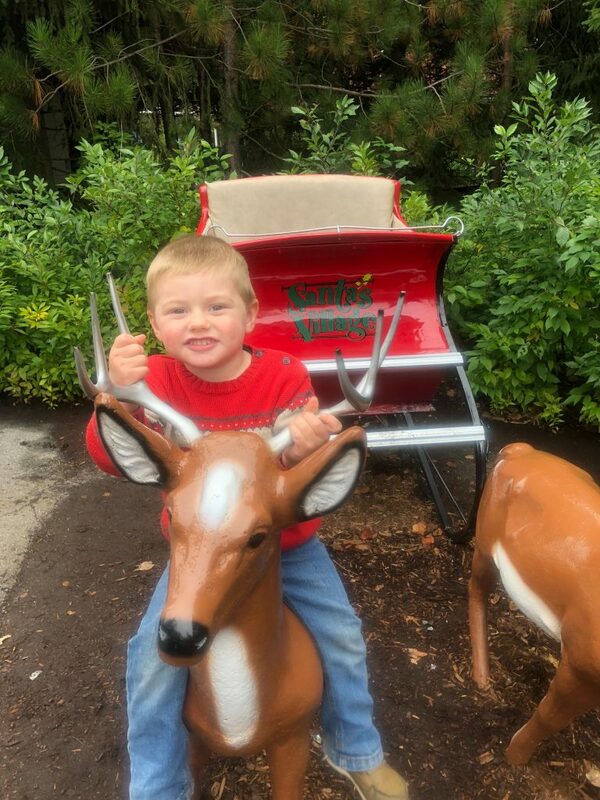 It was around the third week in October, 2018, I was thinking about the camping trips my family and I had taken over the summer. These trips, of course, were what you would consider to be “glamping” trips. As I was thinking about those trips, I was thinking particularly about the trip our family made to Abol Bridge Campground. Bordering Baxter State Park. The Appalachian Trail (AT) runs right by it, which brings my memory back to 2007 when I started my southbound thru-hike of the AT. 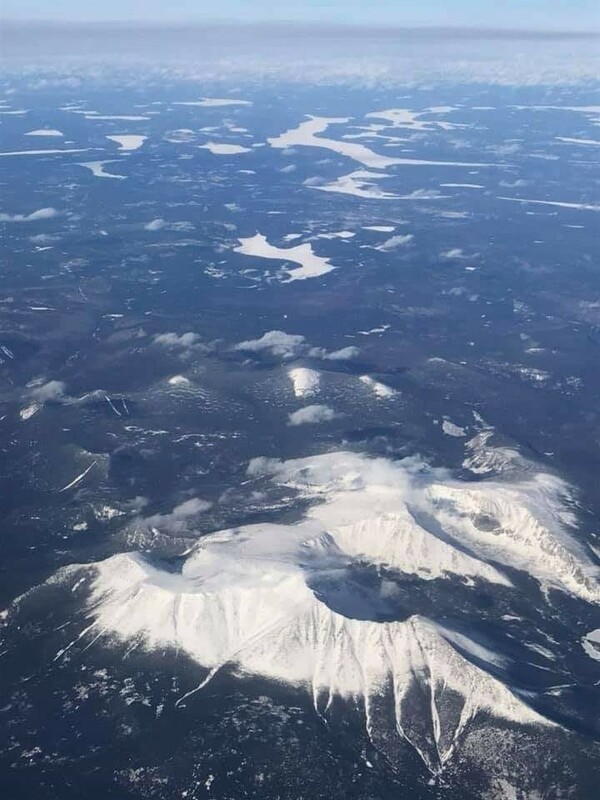 It had been on my mind for many years to experience Mount Katahdin during the winter months. I am particularly drawn to ski mountaineering and winter hiking/climbing. My resume is considerably lengthy with winter mountaineering activities, particularly in the White Mountains of New Hampshire. 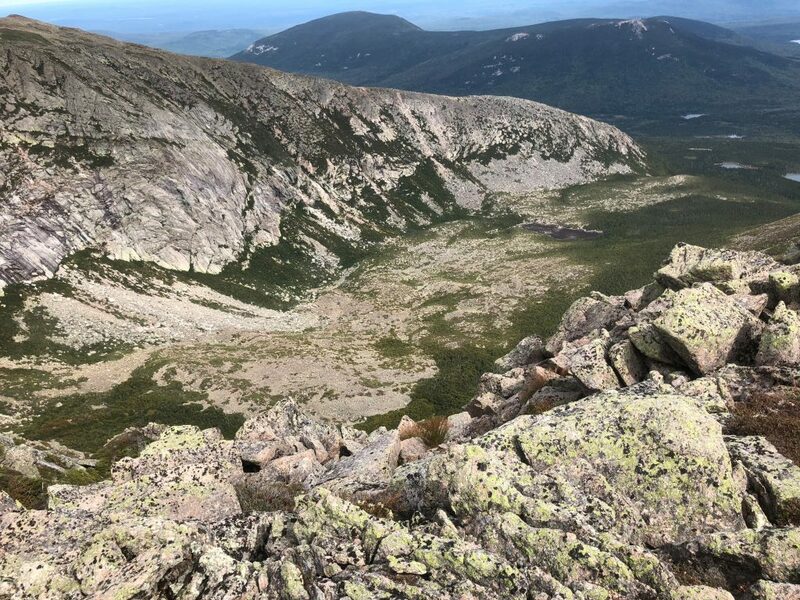 The White Mountains are considered to be somewhat of a mecca for winter climbers/backcountry skiing enthusiasts. The fact that this National Forest is quite large, spread out, and can be accessed by 1/4 of our country’s population within one day of driving, its no wonder why it draws so many recreationists. 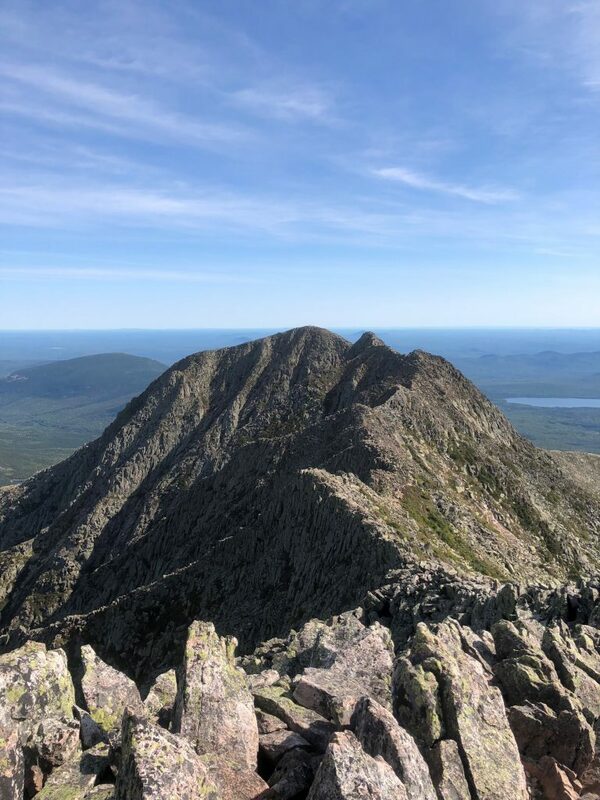 Then, you have Mount Katahdin…. 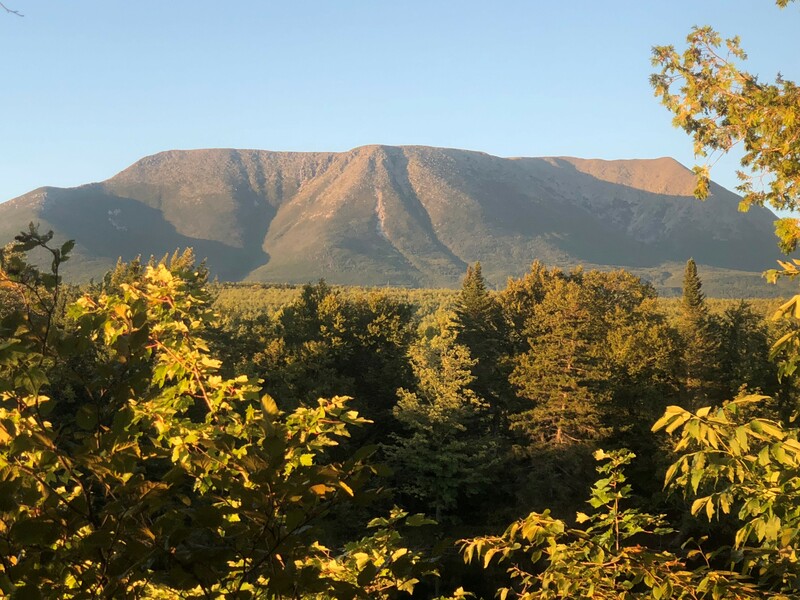 Mount Katahdin is a very big mountain, which sort of stands alone in a remote part of Maine. Access to this mountain is significantly more complicated, all year round. Part of this is attributed to the fact that there aren’t any major highways connecting recreationists to this region. 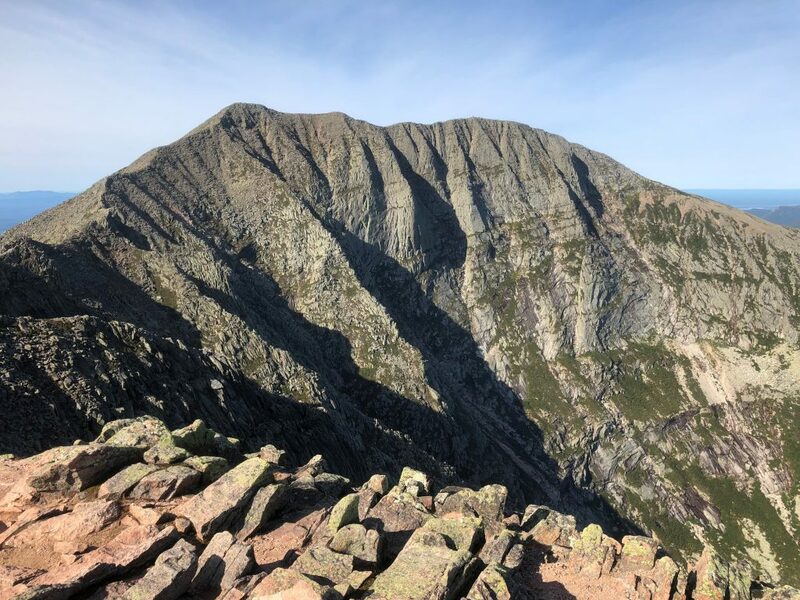 Part of this is also attributed to the fact that its governed by the State of Maine (Baxter State Park), which carries a completely different set of rules and regulations than a National Forest, such as the White Mountains. Baxter State Park (BSP) requires that all recreationists register prior to entering and using the park, even for day use. In the winter, this is especially important considering its remoteness and how difficult it would be to organize a search and rescue effort if someone found themselves in need of help. There are a few different facilities overseen and managed by BSP. Chimney Pond being amongst the most popular. Even in the winter, this is a very competitive reservation to come by. At least if you’re like me, and you work Monday through Friday with only weekends to spare. When reserving for the winter season, BSP starts accepting all reservations beginning on November 1st. The way it works is that whoever shows up in person, to BSP headquarters, in Millinockett, on Nov. 1st, has their first choice in booking reservations. They will then take phone calls and emails after that. So basically, if you don’t show up in person on November 1st to make your reservation, there’s a good chance you will not get the prime slot of time you were hoping to reserve. We are parents of two. Our son Carter is 3 and our daughter Isla is 18 months old. I work my full time job, Josie, my wife, takes care of the kids and house. Both of us have our challenges in our roles. My job schedule can be very demanding at times, especially in the summer. The hours are long and inconsistent. I am available to clients that need me about 24/7, no joke. Josie is looking over the kids (not even sure I could handle that job! ), she’s budgeting all of our finances, does our taxes, manages our LLC for our investment property, and tries to keep the house in somewhat order. Though, anyone who has kids knows well that it can be a losing battle to have a clean house! There were folks who had camped out in the parking lot of BSP headquarters as long as two days prior to November 1st. Needless to say, Josie and I didn’t have time for that. On the morning of November 1st, 2018, I awoke at 4AM at our home in Readfield, ME. I quickly put on some clothes I had worn the night before, put some coffee in a travel mug, and started driving to Millinockett. Josie stayed home with the kids. I had taken the day off to ensure that I could take care of the reservation and travel back home. It was kind of crazy driving to Millinockett at 4am, in the dark the whole way, with intentions to rent out an entire cabin for 10 people. Especially since I didn’t know for sure that I would have 10 people join me on this trip. But I was confident that this would be the least of my worries. When I arrived to the parking lot of BSP headquarters at 6:30AM, there were campers in the parking lot who were managing an unofficial list of “groups” planning to make reservations. My group was the 8th group on their list. I treated this with respect, due to the fact that some of these people really had been camping here for the last couple days. Many of these people know the system and return each year in this fashion to secure the time that that want to reserve. BSP headquarters must have opened their doors sometime around 8am. Each group got called up to the front desk, in order, according to the list that the parking lot dwellers had been managing. When I got called up, I wasn’t completely sure who had booked what. But despite the odds, I managed to secure one of the two blocks of time I had wanted. This alone was a major victory for me, for us. Had I not drove so far, at such a ridiculously early hour, on November 1st, our group would have undoubtedly missed out on this opportunity. We always knew that raising a family would not be easy, and that it would limit our free time. Josie and I are very active people, we’ve always lived our lives very deliberately and planning the next adventure. However, I just don’t think anyone can fully anticipate all the challenges that come with being a good parent, and the sacrifices you will ultimately make. But if you try hard, set goals ahead of time, and organize, it is possible to keep that active lifestyle alive. It’s still possible to go on badass adventures. We hope that people read this and feel inspired to do the same. We will be releasing another blog just prior to our departure to show you how we’ve prepared for our trip to Baxter State Park. We also want to express how grateful we are to have the support of GrandyOats Granola’s, of Hiram, ME. Not only do they make a product that is absolutely delicious, organic and Non-GMO, they are committed to clean, renewable energy to better our earth. Their bakery in Hiram has 288 solar panels that combined will offset 145,000 pounds of greenhouse gases each year. This entry was posted in Outdoor Adventuring and tagged #activelifestyle, #adventure, #backcoutryskiing, #baxterstatepark, #expedition, #familylife, #firsttripwithoutkids, #grandyoats, #grandyoatsgranola, #grandyoatsmaine, #hiking, #livingthedream, #mainewoods, #mountaineering, #mountkatahdin, #skiingmountkatahdin, #skitouring, #wintercamping, skiing by beettheratrace. Bookmark the permalink. Good read y’all, I hate the anxiety of anticipation of reservation systems. I become so focused on it. 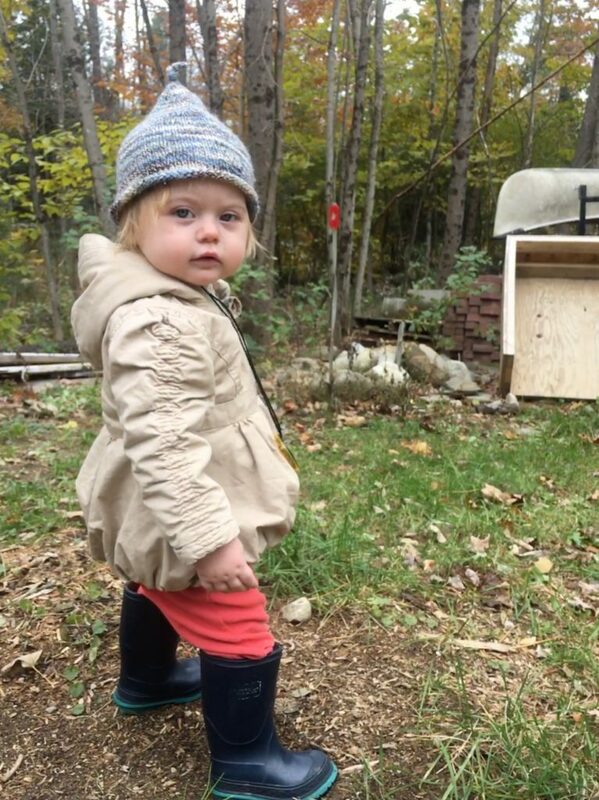 It does take planning be a parent for sure, and somewhat of a step back from being a lone backpacker who needs hardly anything at all, especially a plan. Wow!! You are brave people!! 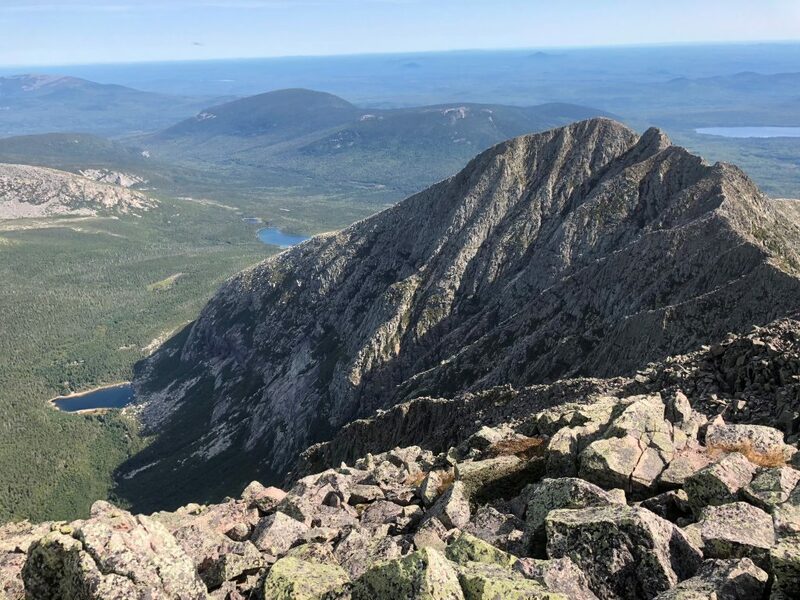 I’ve seen Mt katahdin from a distance & believe it’s quite a challenge even in the summer.